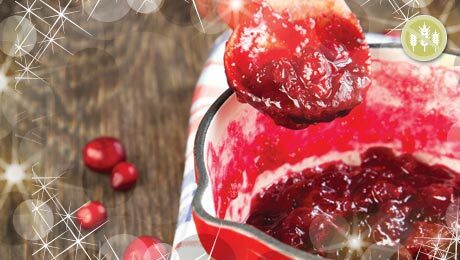 Stir in cranberries, then simmer until tender but still hold their shape – this will take about 5 mins if using frozen cranberries or 8-10 mins if using fresh. The sauce will thicken as it sets. Will keep in fridge for one week.